The magnificent Knole house, built more than 600 years ago as an archbishops&apos; palace and gifted to Henry VIII, is now in the care of the National Trust. It is surrounded by Kent&apos;s finest Tudor deer park, a forerunner of the great English 18th century landscape park. It has been described as ‘neither sublime nor picturesque. It is, however, especially in the distant view, authentic, looking almost exactly as it did in the year Thomas Sackville died (1608)’. 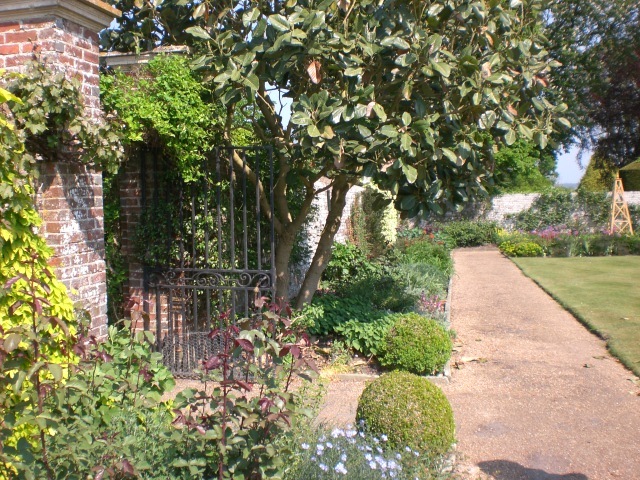 In the 21st century, the present Lord Sackville regularly opens his ever-changing private gardens for the public to enjoy. 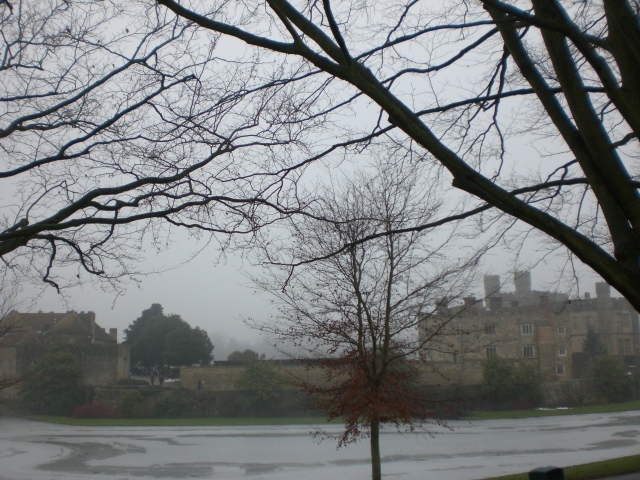 The beautiful 13th century, moated castle is surrounded by 345 acres of parkland and woodland. The park is of medieval origin and was landscaped in the 18th century and significantly replanted in the early 19th century. The castle was restored in the 1920s and 1930s and a series of gardens including a working fruit and vegetable garden created around it. In 1980, the landscape architect Russell Page (1906-85) designed the Culpeper Garden, which is laid out in a pattern of geometric, box-edged beds abundantly planted with a mixture of English cottage garden and exotic plants.